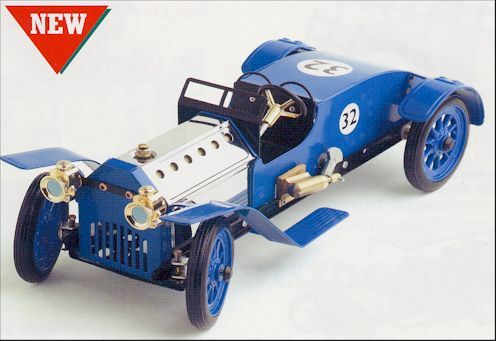 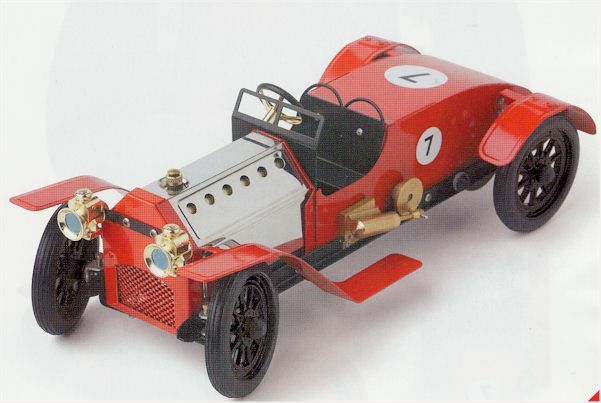 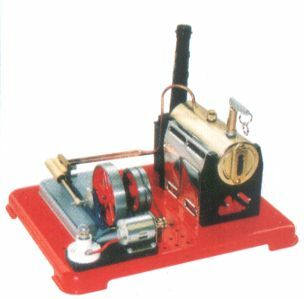 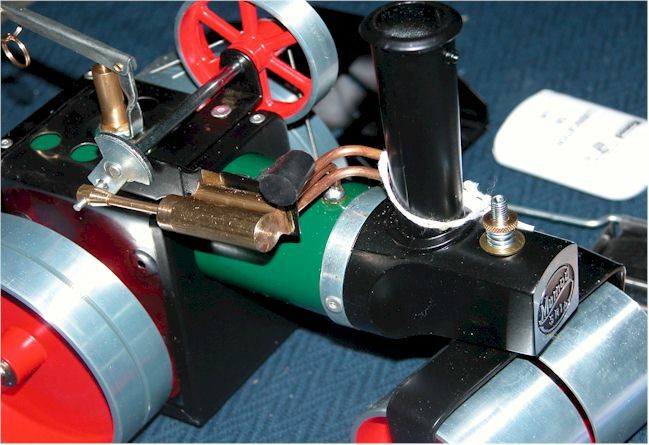 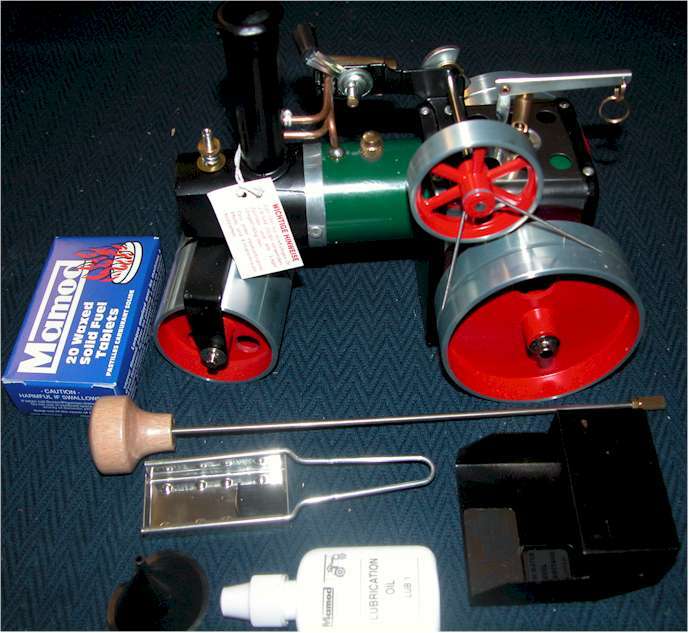 Complete range of Mamod model steam engines both in kit form and pre built ready to steam. 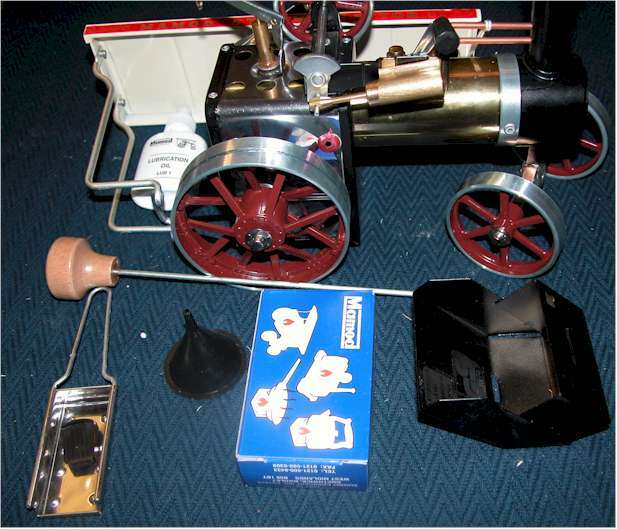 Excellent educational items that will hold their value if not appreciate over the years. 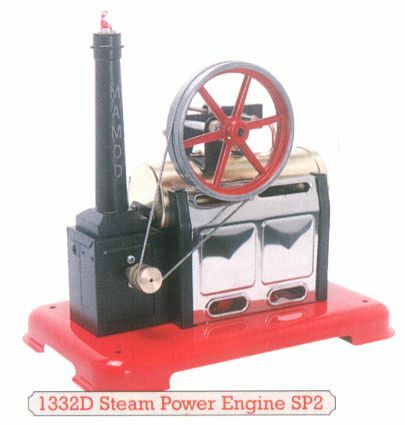 superb collection of mamod working model steam engines representing the most comprehensive collection in the world. 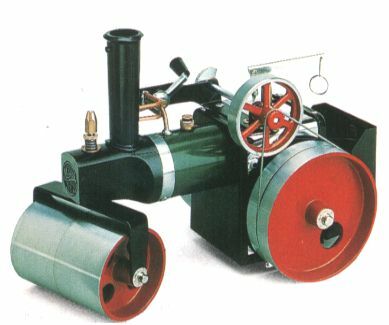 Steam engines have fascinated us for centuries. 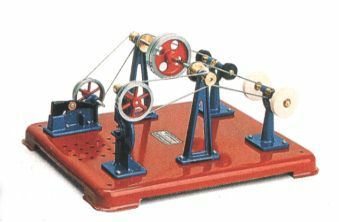 Ever since the 1700s, when Savery and Newcomen first designed steam engines to pump water from flooded mines.. and James Watt built the first engine that could turn wheels. 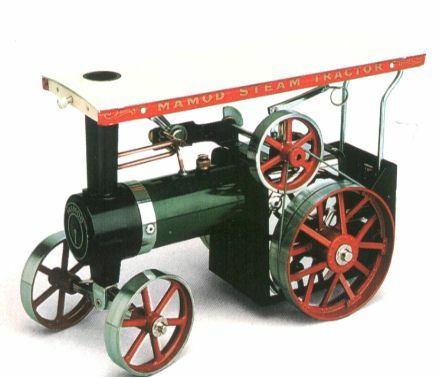 From then on, steam changed the face of Britain. 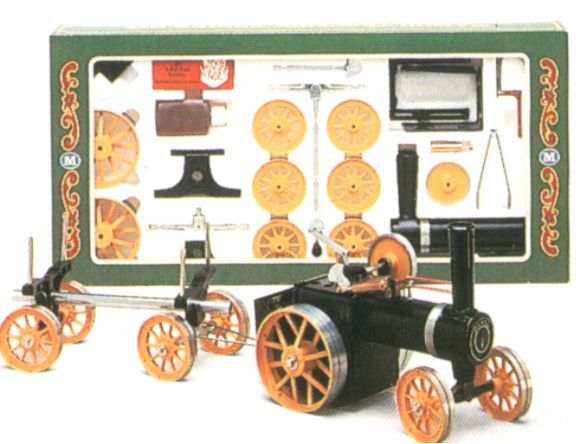 It was the Golden Age of Steam - culminating in the magnificent achievements of The Flying Scotsman! 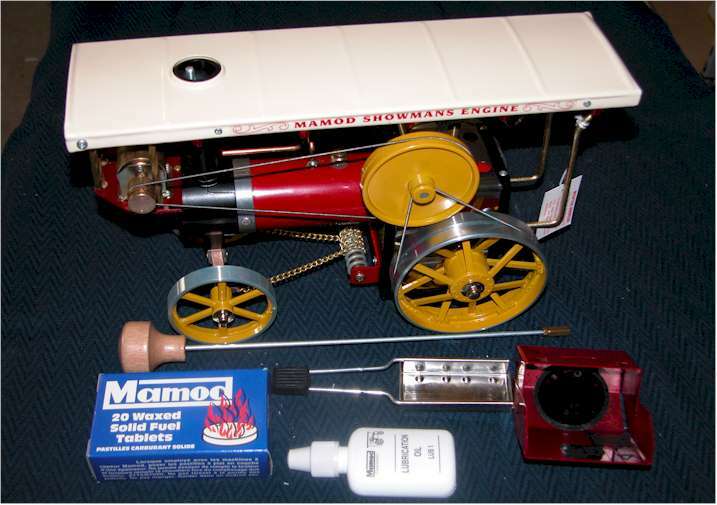 Mamod Working Steam Models recapture the excitement of that era giving immediate enjoyment and fun. 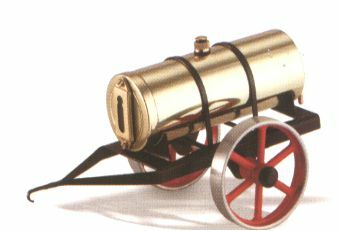 Fired from safe solid fuel tablets, the boilers of Mamod steam models soon reach working pressure and you quickly experience the joys of steam in Constructed from heavy gauge steel and brass the Mamod models follow the traditional style and quality engineering of the original steam pioneers, such as Watt, Brunel and Trevithick, resulting in robust units that will last for years. 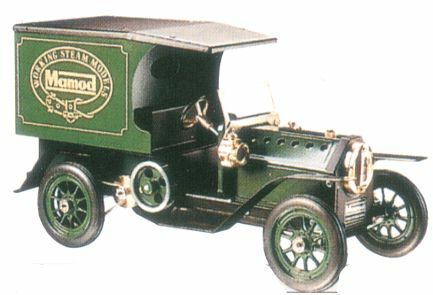 Our reputation for excellence has been built up over 50 years. 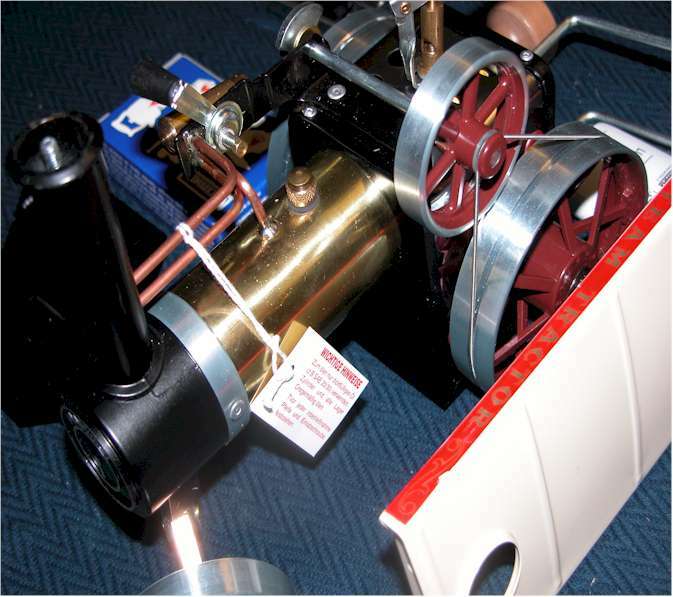 All models are tested to strict standards and safety valves control the working pressures of all units. 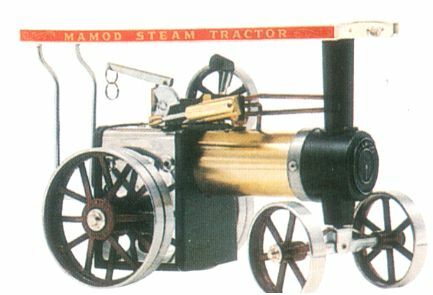 The Mamod range of steam models is broad, obtainable in pre-assembled or kit form to give variety and choice. 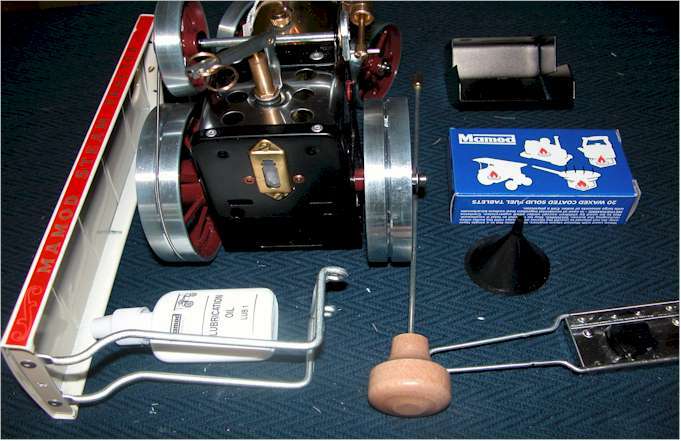 If you are seeking a hobby, that special gift or a unique collection, these give pleasure to young and old alike and will be treasured for life. 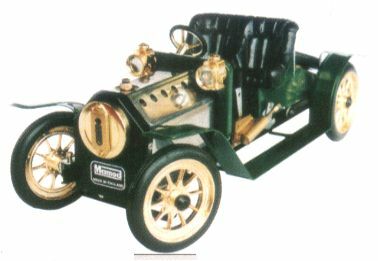 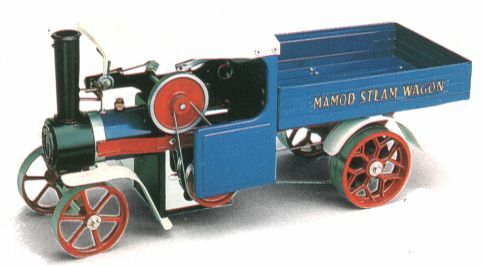 The Mamod range includes traction engines, steam cars, steam fire negines, buses, wagons, steam delivery vans, workshops, steam rollers plus several model steam kits, accessories and a full range of Mamod spares. 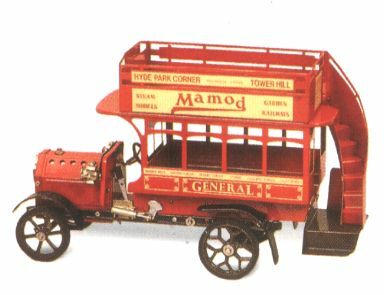 190 outside stairs model steam powered bus made by Mamod. 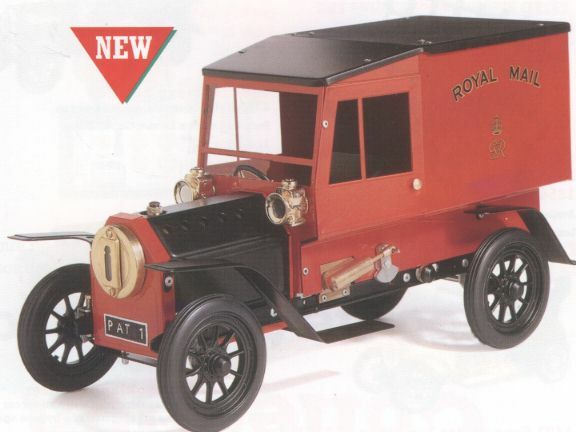 Steam model of a 1930's George VI Vintage Post Office Van. 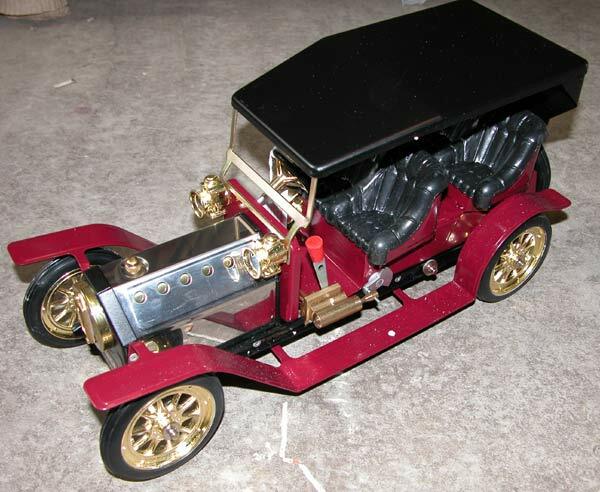 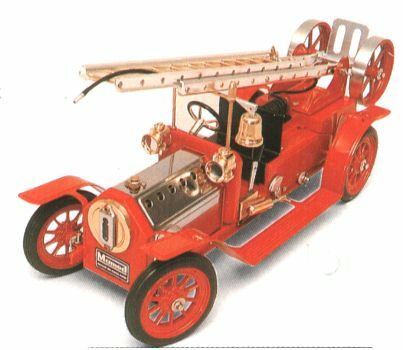 171/4" x 8" x 9 1/2"
Fine example of an early edwardian fire truck finished in typical bright red with brass and chrome trim. 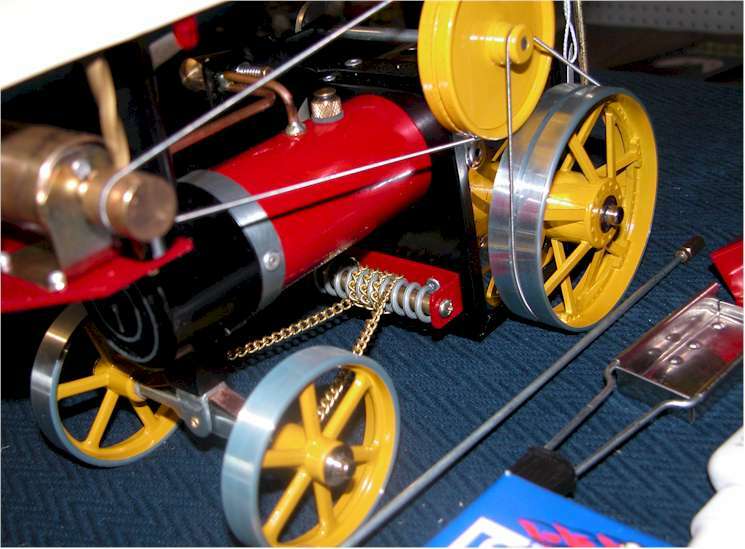 Straight and curved o gauge rail track. 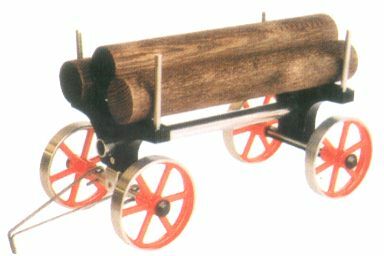 set of mamod points o gauge rail track. 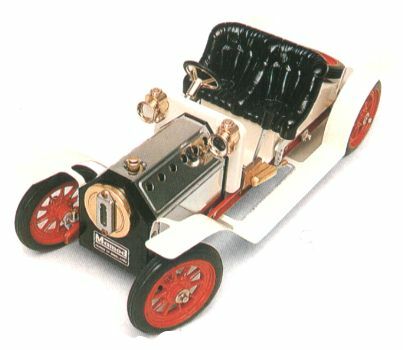 Available in LH or RH . 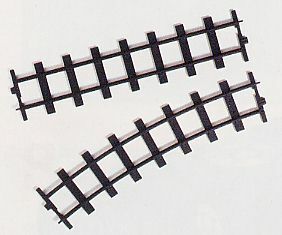 A LH set of points is shown above. 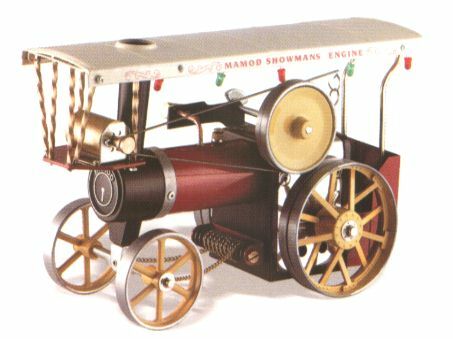 Please note this engine is made by Mamod. 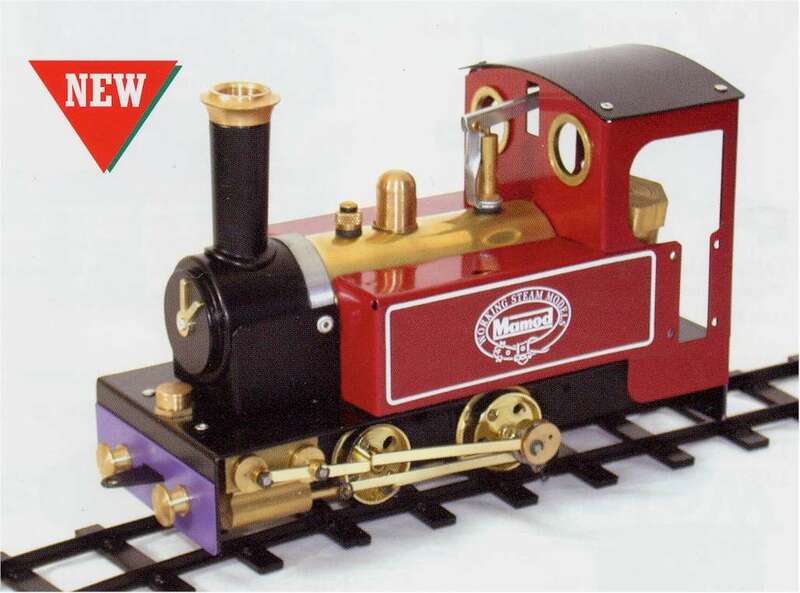 Complete your steam railway system with all metal o gauge coaches, goods vans, and guards vans. 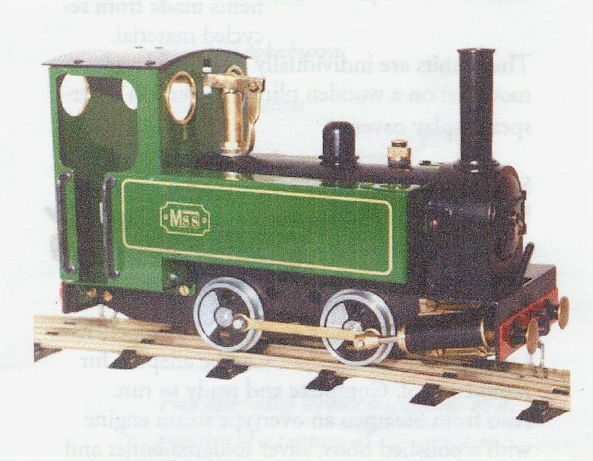 A classic example of an early 0 4 0 Welsh side tank locomotive in 0 gauge. 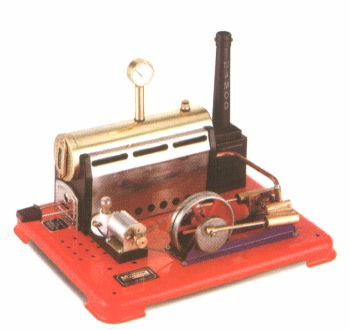 Forward and reverse controls, whistle, ideal garden railway. 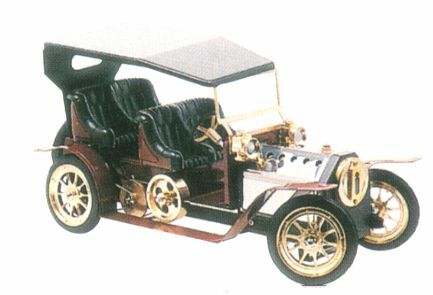 Powerful twin doubling acting arrangement. 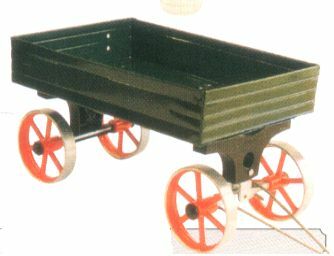 218x130x90mm 1.1kg, available in green, maroon or black. 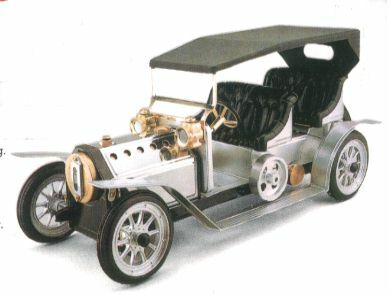 All ready built. 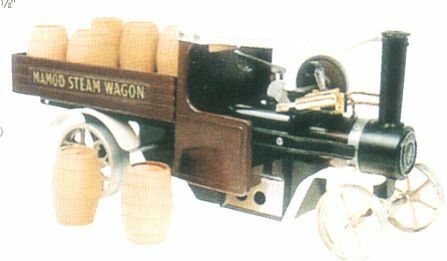 Version with dynamo, versatile unit capable of driving larger models. 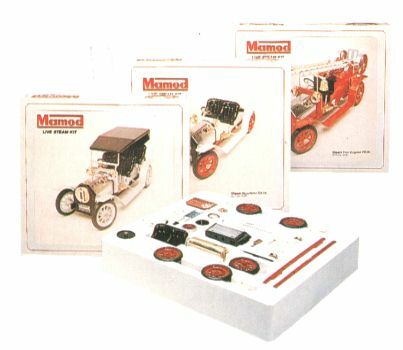 260x210x195(box).